Mountain Bike Ride Leading, Coaching, Training, Tutoring. Skills Courses. Ride Leader Courses, Beginner Courses. Sheffield, The Peak District, White Peak, Dark Peak. 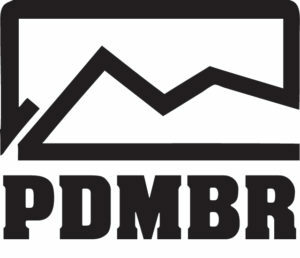 Peak District Mountain Bike Riding (PDMBR) is ran by myself, Mini Mansell. MIAS Level 5 mountain bike coach and tutor with QCF level 3. A member of the Association of British Cycling Coaches (ABCC). I also have the Mountain Bike Expedition and Night Ride Leader qualifications. And am also a qualified BASI level 2 snowboard instructor with many seasons experience in the Italian Alps. I have given more than 15,000 hours of tuition and am very experienced in mountain environments, leading, tutoring and running courses. 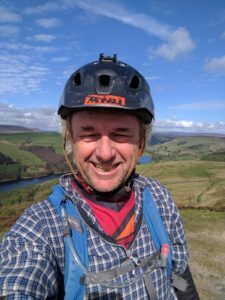 This gives you the confidence that I can safely lead my clients around the interesting, challenging and sometimes demanding areas of the Peak District. I will lead a ride in a safe manner, I will ensure its enjoyable and you will learn to control your bike during the ride. You will have an upgraded knowledge of how your bike works and where to place your body for different types of terrain, this will improve your climbing, your descents and your level of fun while out on your bike. A skillful knowledgeable rider is a stress free rider and a stress free rider is a happier and safer rider. I am insured, hold an enhanced DBS disclosure (previously known as CRB) and subscribe to the annual DBS update service. I also undergo regular First Aid and Safeguarding Children Training.